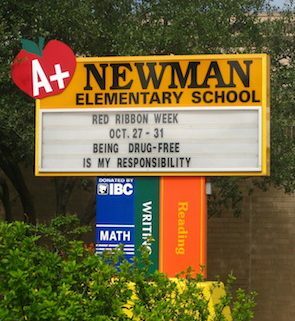 In the era of the smartphone, expecting parents to get their information about school events from your marquee seems awfully out-of-date. Of course, you’re probably thinking that it’s not that simple – you might send a newsletter home regularly, and maybe you even send out an email blast once in a while. But if your school isn’t actively using at least a few of the many modern engagement channels available to you, parents and other stakeholders might be ‘underinformed’ about what your school is up to. Each of the following tools provides a channel for teachers and administrators to reach their students, parents and the larger school community. By automating some of the reports with a cloud-based student information system (SIS), school staff can communicate regularly with families and still have enough time to complete the rest of their everyday tasks. Applications for mobile devices have grown into major hubs of information and commerce. Shouldn’t your school have one? 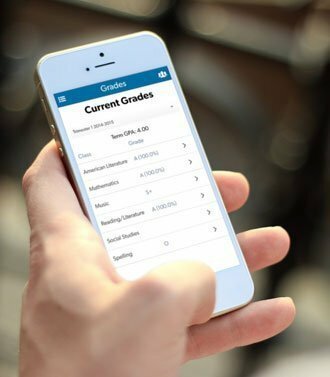 An app created by and integrated with your school’s SIS helps students and their families stay on top of day-to-day academic details like attendance, assignments, schedules and more through their smartphones and tablets. A mobile app can also give parents easier access to billing information and students’ academic performance. A well designed, easy-to-use app will engage your school community by putting relevant and important information at their fingertips, in a place that their fingers spend a lot of their time. Speaking of places students and their families spend a lot of time – engaging your community should also include reaching them on social media platforms like Facebook, Instagram, and Twitter. We’ve mentioned previously that schools should create official social media accounts to help control your school’s reputation on the web. Establishing an official online presence prevents others from using your school’s name without permission. 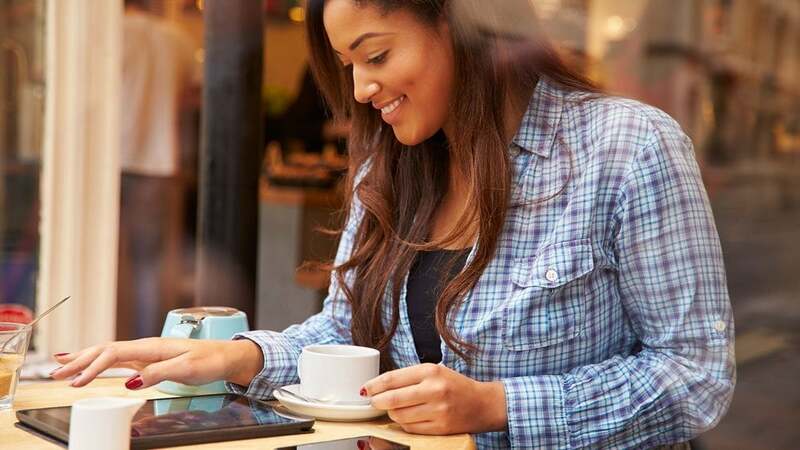 But connecting your school to social media isn’t just about protecting your brand – it’s a great place to engage parents, alumni, students and prospective families and show off what makes your school unique. Another great way to connect with your school’s stakeholders is by curating content through a network like Pinterest. Pinterest can be a great place to share education-themed articles or project ideas that may not have come from within your school. These platforms can also connect your school to the wider education community online, which is another great resource that can help your school grow. Click here to see our list of best practices for private schools on social media. So far we’ve focused on broad, school-wide channels for community engagement. But email is another important information tool in part because it’s scalable. Administrators can cast a wide net with social media and mobile apps, but emails can be customized to reach general audiences, like all parents or everyone on staff, or smaller groups and specific individuals. While all of this ongoing communication might make it sound like you’ll be glued to your inbox, the right SIS can ease the email process considerably. For example, principals, administrators and teachers can use their email-enabled SIS to send emails to defined groups, such as parents of 8th graders. Automated emails can also ease the burden on teachers who want to keep parents informed. Your SIS can send out automatic attendance and grade updates to notify parents when their child misses a class, or excels or underachieves on an assignment – with no input necessary from the teacher. These systems are extremely useful to keep busy parents updated on their child’s academic development. Websites are another channel that can be personalized – teachers can create and customize sites for students and their families to get everything from assignment information to back-to-school night announcements. Teacher web pages are another engagement channel that can be set up through your SIS. Parents and students can log into the system through a secure portal to get information, download assignments, and see pictures. Teachers often like these websites because it reduces students’ chances to say “I left that assignment at school.” By making tasks available through their web page – or creating website-only extra credit – teachers can use this tool to connect with families and encourage student learning. Click here to learn more about personalized web pages for teachers.